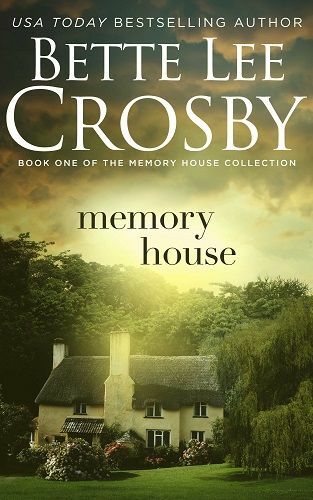 A MAGICAL LOVE STORY... Memory House, a place where friendship turns to love and love lasts forever. Ophelia Browne knows a memory can outlive its owner. She knows because she's been granted the unique gift of finding and caring for those forgotten memories. But now she's nearing ninety, and needs to find a successor - soon. 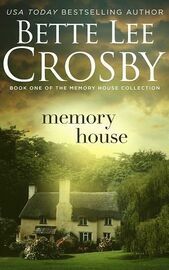 When broken-hearted Annie Cross shows up on the doorstep of The Memory House Bed and Breakfast, Ophelia knows she is the one. The two women forge a bond of friendship as they sip magical dandelion tea and share stories. When Annie starts to sense the memories Ophelia is delighted, but then a thread of violence begins to unravel and she fears things have gone too far.